We are your number one choice when it comes to creating long lasting images to remember your finest moments. Allow us to help you preserve the treasured moments in your life. We hope you consider our services the next time you are looking to create memorable photographs. We are a dedicated to our services and presenting our customers with high quality products every time. 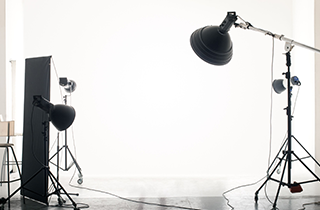 For one, we have an excellent photography studio in Chicago. 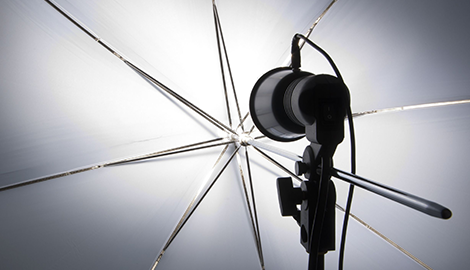 Our studio features a very welcoming atmosphere and we have some of the finest equipment to ensure high quality images. And this is a family-friendly environment, as well. Whether you are coming for family portraits, individuals or looking for a special theme, our studio has everything you are looking for to create the images you will appreciate. There are a few different services our studio provides. As mentioned, we do offer family and individual portraits. 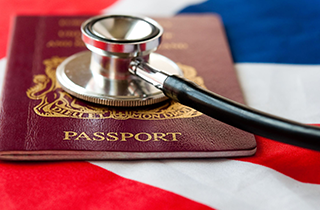 We also offer other packages such as passport photos, wedding pictures and we even do invitation cards. Our photographs are very versatile and guarantee to be able to create the type of images you are anticipating. 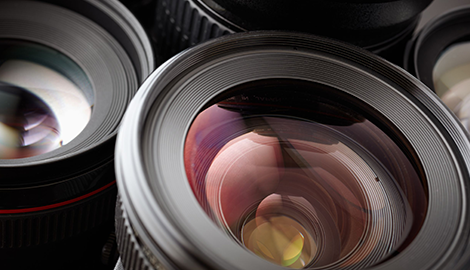 In addition to our photography services, we also have videography services to offer. If you would like all of the moments captured during an event such as your wedding, we are the people to call. 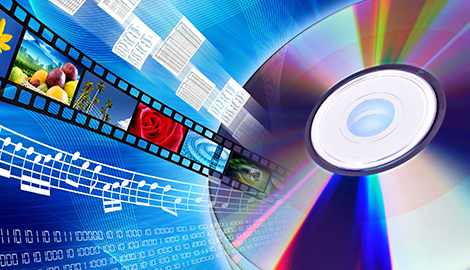 Along with that, we can also take your older recordings that were captured on tapes and convert them into DVD’s. This is a more convenient way for you to keep your memories safe and also allows you to view them in better quality. 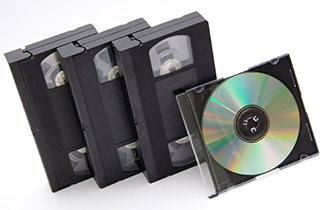 With everything we have to offer from our sitting fees in our studio to our photo packages to our videotape conversion fees, we are a very affordable service. We always have our customer’s best interest in mind. We look forward to doing business with you in any of these services.